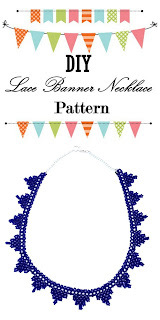 Here is a project I just finished up that reminds me of a lace banner. 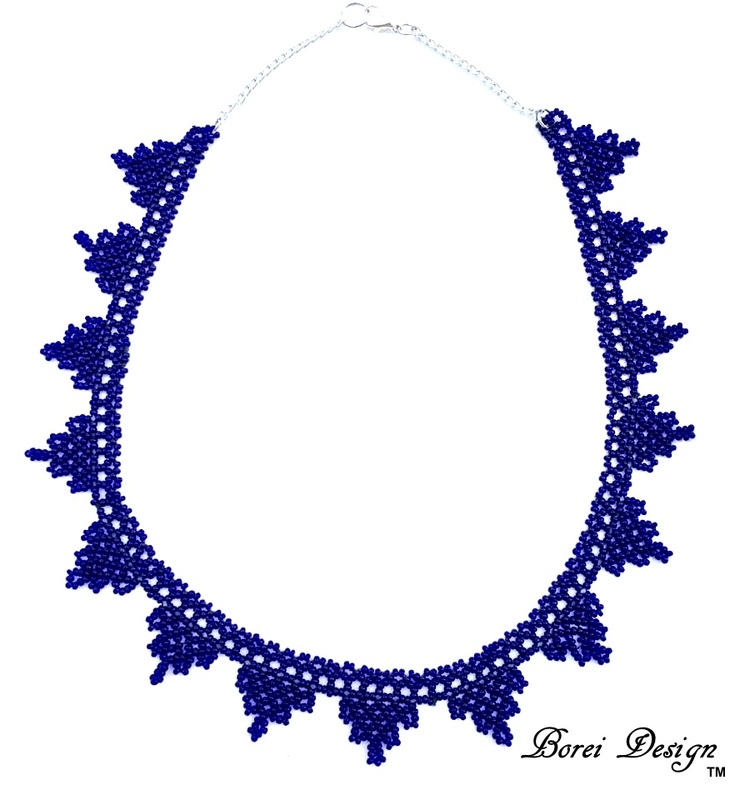 I used 11/0 seed beads for the entire project and it was super easy. 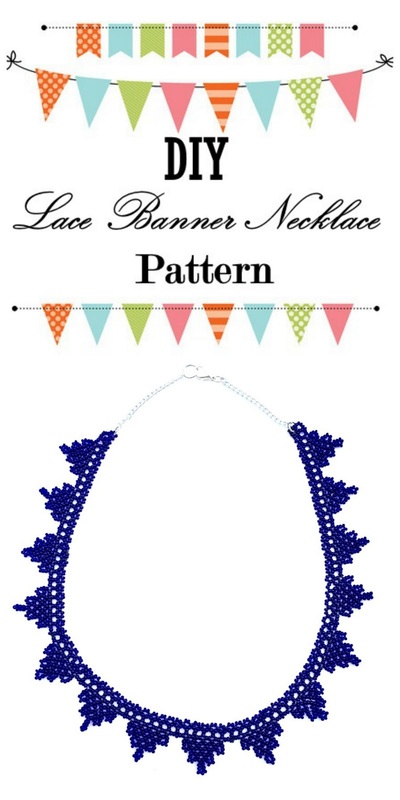 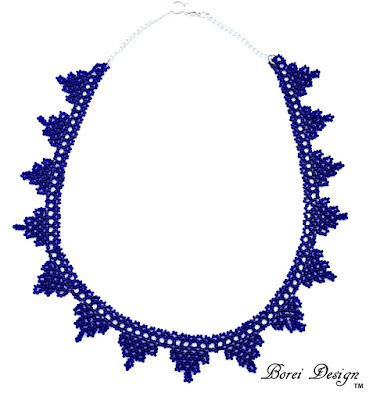 If you would like to try it for yourself, you can nab the pattern from one of my favorite beading blogs, BeadMagic.com.